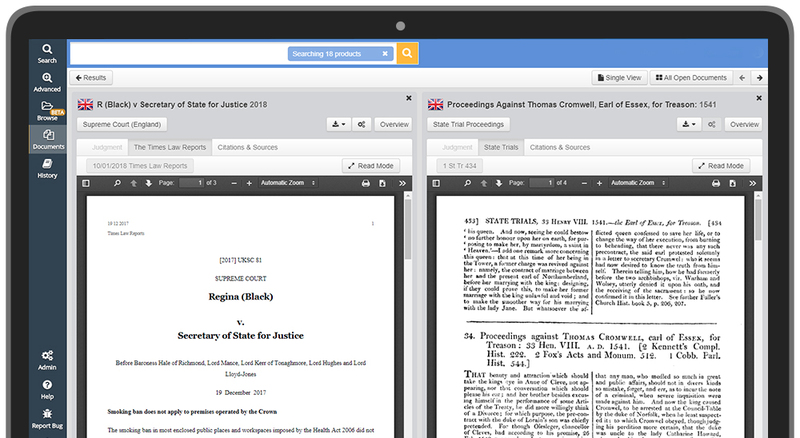 More than 95,000 educational users from over 185 top law schools benefit from Justis’ content and technology, including students from 42 top UK universities, 22 top Canadian universities and 20 top US universities for law, as listed in the Times Higher Education World University Rankings 2018. Join these top law schools to ensure your students excel, and save up to 45% with our education packages. We offer a dedicated helpdesk, online resources, user guides, webinars and more to ensure your students are fully supported. Strong legal research skills are essential in legal practice. That’s why we provide training and accredited courses for your students, at no extra cost. 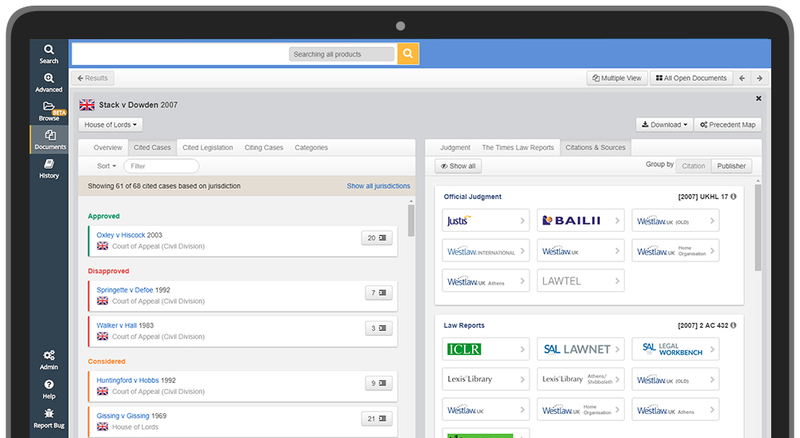 Upgrade your students’ access to legal information by enabling them to find cases across free online services and your law school’s subscriptions. 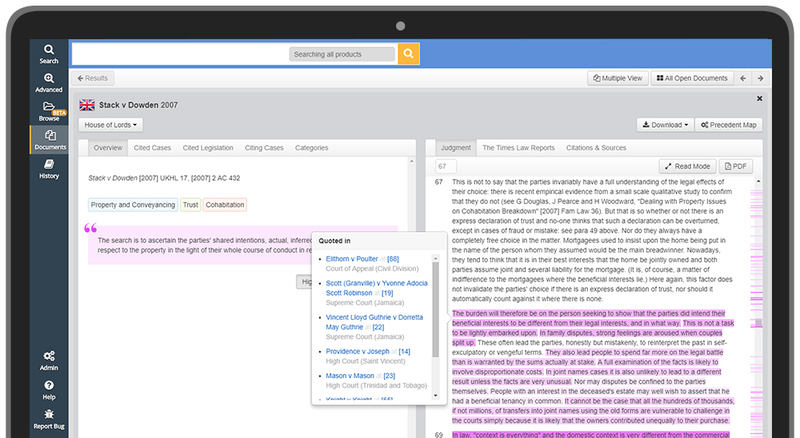 Justis’ technology empowers your students to instantly view the most cited paragraph of a case, visually identify good law, and find important related cases to improve their research skills and gain a greater understanding of the law. Providing tools to support students’ individual needs can be the key to unlocking their potential. 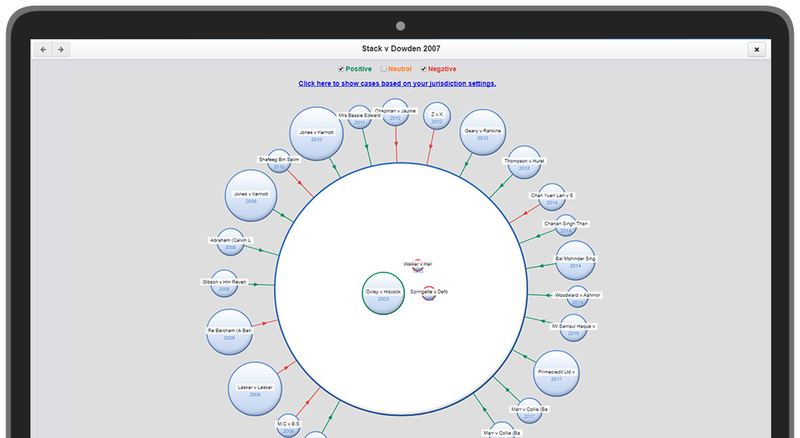 The technology used in JustisOne is designed to support visual learners and help everyone understand the law in more detail. 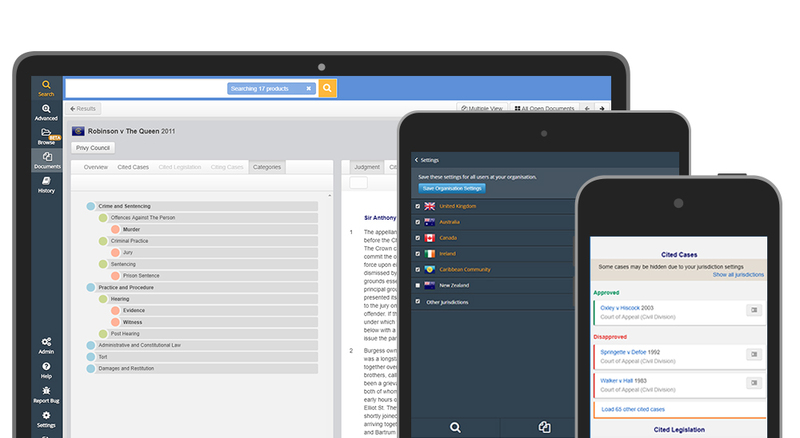 Give your students confidence and encourage them to look further with the world’s largest legal information taxonomy which powers a category browser and offers more detailed searches than any other legal research platform. 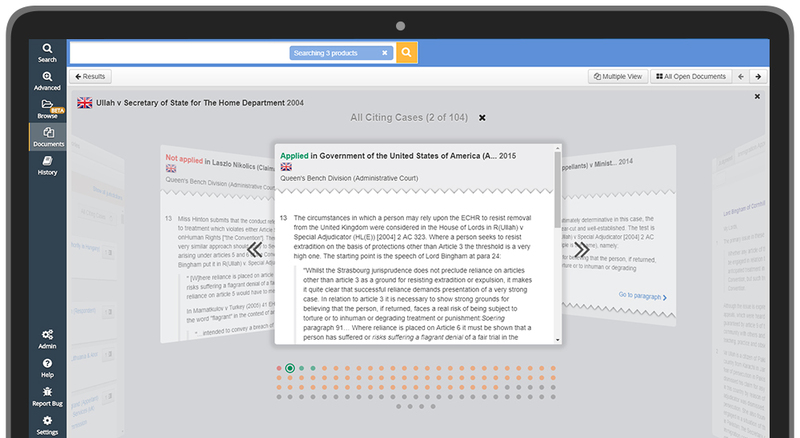 Using JustisOne will ensure that your students have access to the most up-to-date and historically significant cases. JustisOne is updated daily, with over 1,000 new cases added each month. The collection of case law on the service dates back to 1163, and legislation back to 1235. Our content includes exclusive cases from the United Kingdom, Ireland, Caribbean, and New Zealand – contact us for full details. 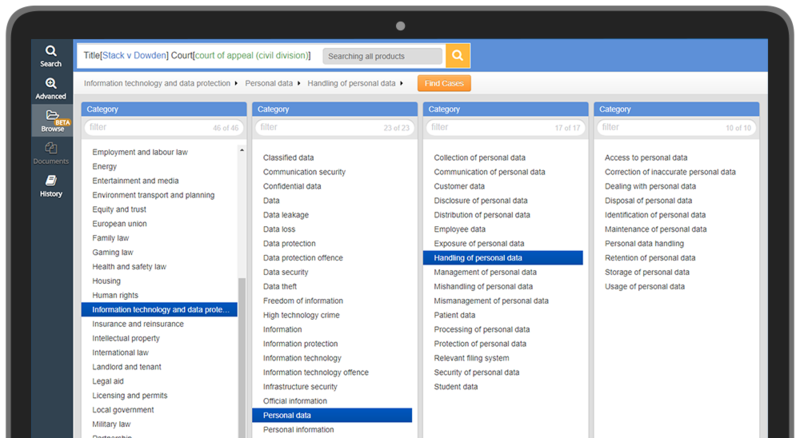 Unrivalled technology developed by Justis will help your students identify and focus on the key parts of a case, and to understand how precedents are used in the common law legal system. 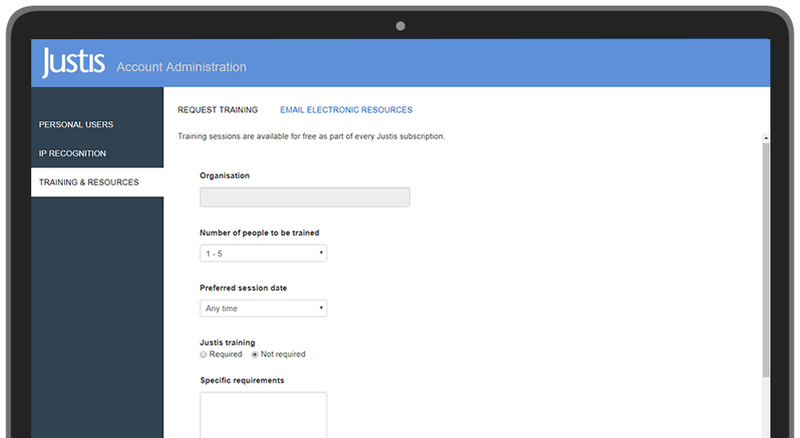 Be in control of your students’ access, update your IP recognition settings, send your students informative user guides, request training and more with our admin portal. 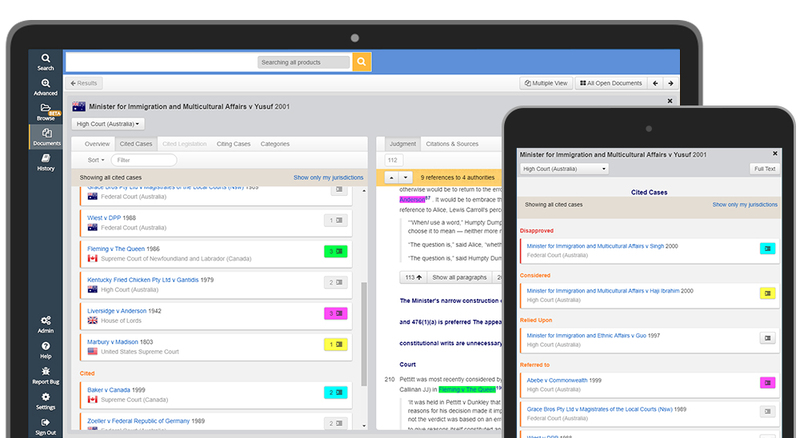 Secure your institution’s access to important case law and legislation, and to our intelligent research platform, including all updates and new features. Our education packages come complete with free training for all users, plus access to our online and telephone support helpdesk. Save up to 45% with our education packages. Let your students use JustisOne inside and outside the classroom, and access cases they need on a device that suits them.